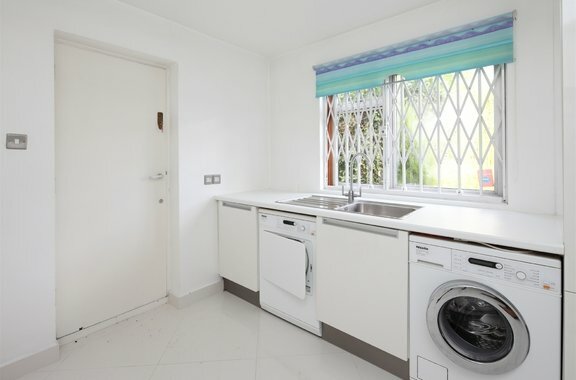 Orchards of London are delighted to bring to the market this fabulous, bright five bedroom family home boasting plenty of storage space and is in immaculate condition throughout. 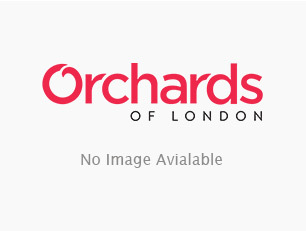 Orchards of London are excited to offer to the market a bright and spacious detached house. 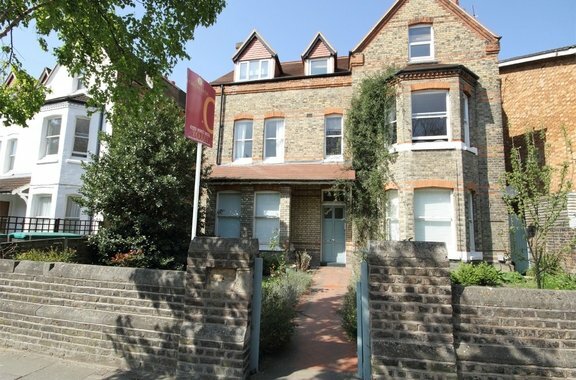 Orchards of London are delighted to offer to the market for let, a stunning three double bedroom apartment, perfectly nestled in the leafy suburbs between Ealing Broadway and Ealing Common. 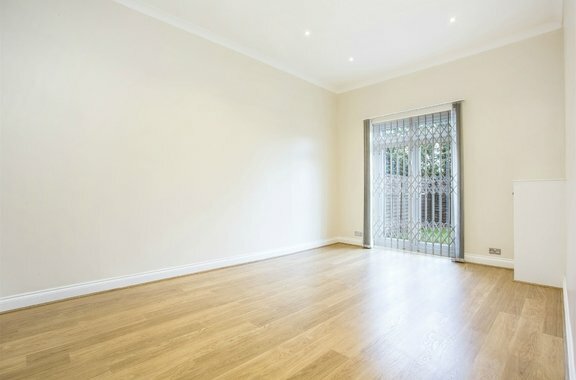 Orchards of London are very pleased to offer to the market for rent this stunning four double bedroom semi detatched house presented in excellent condition throughout, benefitting from off street parking, great entertaining space and ideally situated in a desirable area of Ealing close to the green open spaces of Gunnersbury Park. 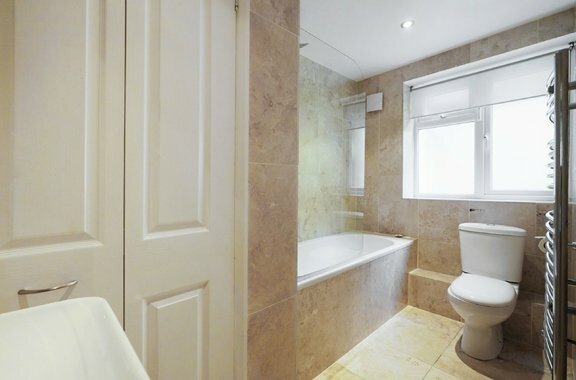 An exceptional three double bedroom apartment offered to the market in excellent condition throughout, set in this luxurious and prestigious development located moments from the open spaces of Hanger Hill Park. 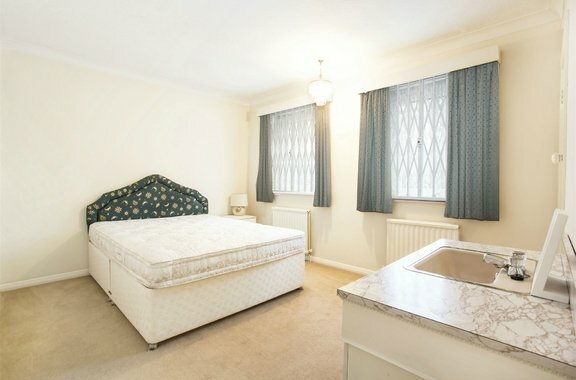 This delightful ground floor apartment is brought to the lettings market by Orchards of London. 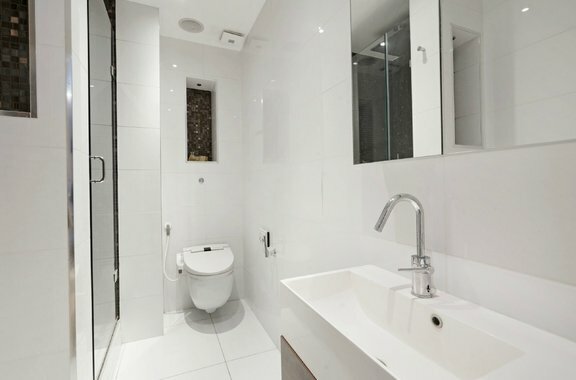 Orchards of London are delighted to bring to the lettings market this three bedroom property. 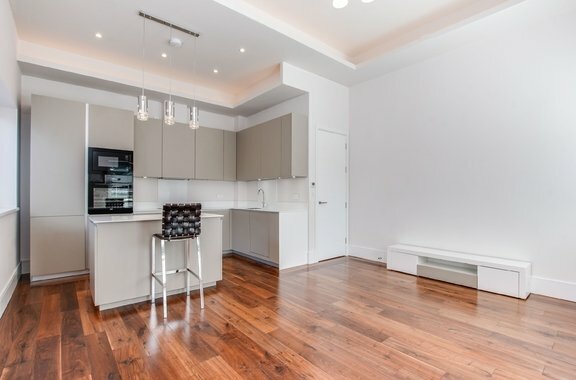 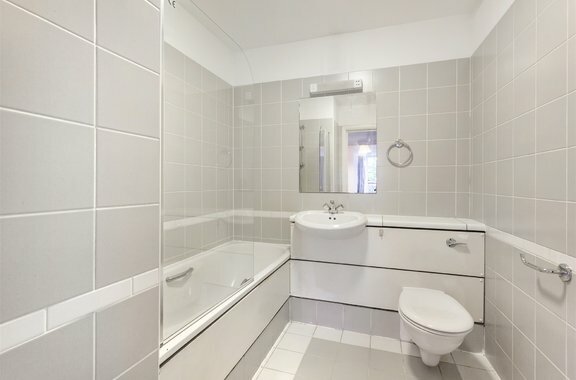 Orchards Of London are delighted to bring to the market this well presented two double bedroom, two bathroom apartment that benefits from under floor heating and a modern fitted kitchen. 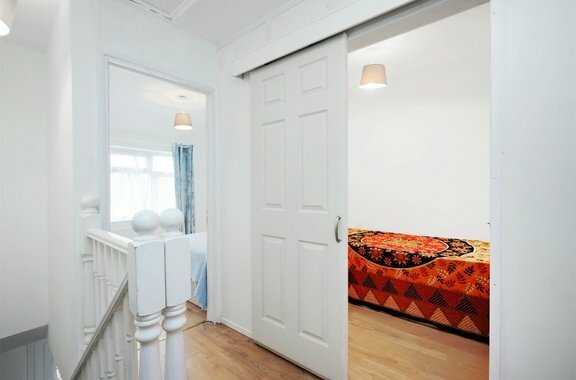 Newly refurbished throughout and beautifully presented, a two double bedroom flat situated within a period conversion on the popular Hamilton Road, boasting spacious accommodation and convenient access to Ealing Broadway.